PULASKI, Va. - The Pulaski Yankees today announced the hiring of James Cahilellis as the team's new Assistant General Manager. Cahilellis joins the Yankees after working for the Great Lakes Loons, Class A Affiliate of the Los Angeles Dodgers, since 2012, most recently as Director of Gameday Experience and Community Outreach. 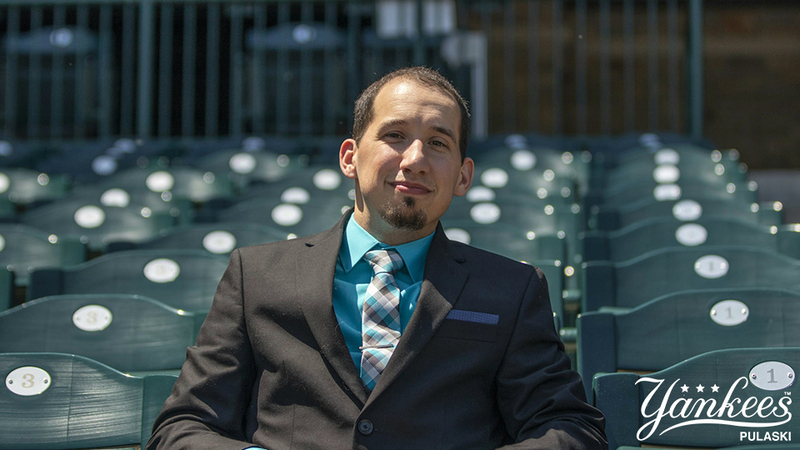 Cahilellis served as Group Sales Manager for the Loons from 2015-2016 and Group Sales Coordinator in 2014, while working as official scorer for the 2012 and 2013 seasons. "We're very excited to welcome James to our staff at Calfee Park," said Pulaski Yankees General Manager Betsy Haugh. "He has great experience in Minor League Baseball and a strong passion for this industry - both of which will be invaluable in his new role with us. We look forward to what he will contribute to our organization and the Pulaski community." A native of Queens, N.Y., Cahilellis is a graduate of both Mott Community College and Northwood University, having earned five associates degrees and a Bachelor's in Business Administration with a double major in Entertainment, Sports, and Promotion/Business Management. "I want to thank Betsy Haugh and the Pulaski Yankees for this incredible opportunity," said Cahilellis. "I am thrilled to join the Yankees family and look forward to creating exciting memories for our fans at the historic Calfee Park." Cahilellis will officially assume his new role at the upcoming Baseball Winter Meetings in Las Vegas, Nevada beginning December 9. The Pulaski Yankees offices at Calfee Park will be closed from December 9-13 due to Winter Meetings. The Pulaski Yankees are the Advanced Rookie level affiliate of the New York Yankees playing in the Appalachian League. Pulaski is celebrating its 54th season in the Appalachian League in 2019. Calfee Park has won league championships in 1948, 1969, 1986, 1991 and 2013. Motor Mile Field at Calfee Park opened in 1935 and was renovated for the team's first season as a Yankees affiliate in 2015. 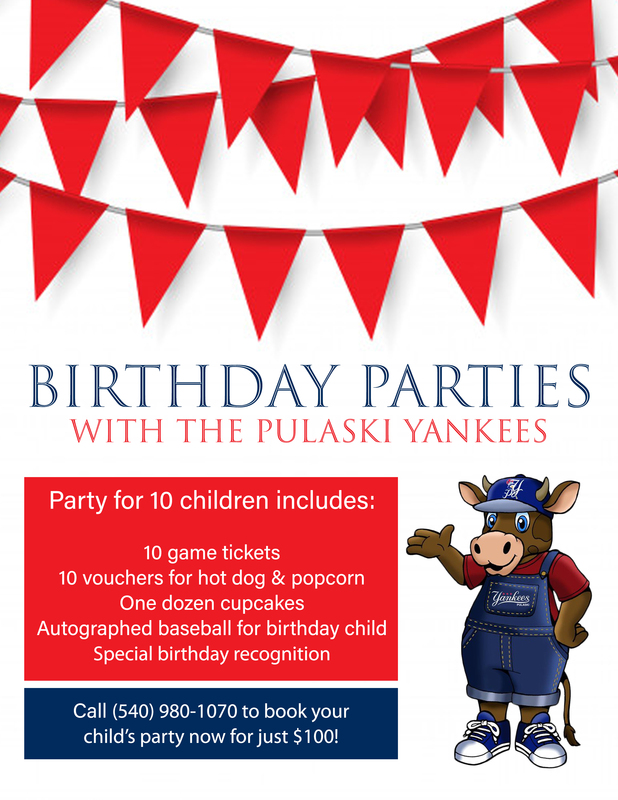 For more information, please visit www.pulaskiyankees.net or follow the Pulaski Yankees on social media, @PulaskiYanks (Twitter, Facebook, and Instagram). This story was not subject to the approval of the National Association of Professional Baseball Leagues or its clubs.